Fences are one of the most effective ways to add safety, privacy and beauty to your property. We're able to install, maintain and help find the perfect fence for your property and scenario. We’re your one-stop shop for all things landscape design, including picking the right fence and installation. Our team of experienced lawn care and design professionals are knowledgeable about the durability and use-case for the different fence types and materials. 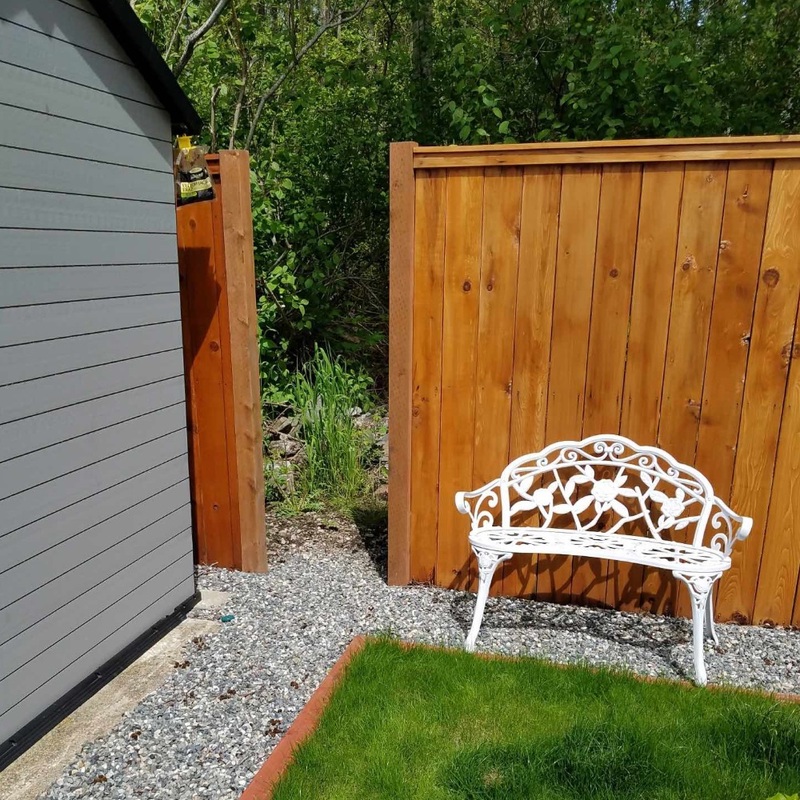 We’ve installed hundreds of feet of fencing for homeowners throughout Whatcom County, in cities like Bellingham, Lynden, Ferndale, Everson and Blaine. We offer a variety of fence matierals to choose from. We’ll consult with you to help determine which material would be most effective and convenient for your scenario. Fencing that adds a rustic and classic feel to your home or property. 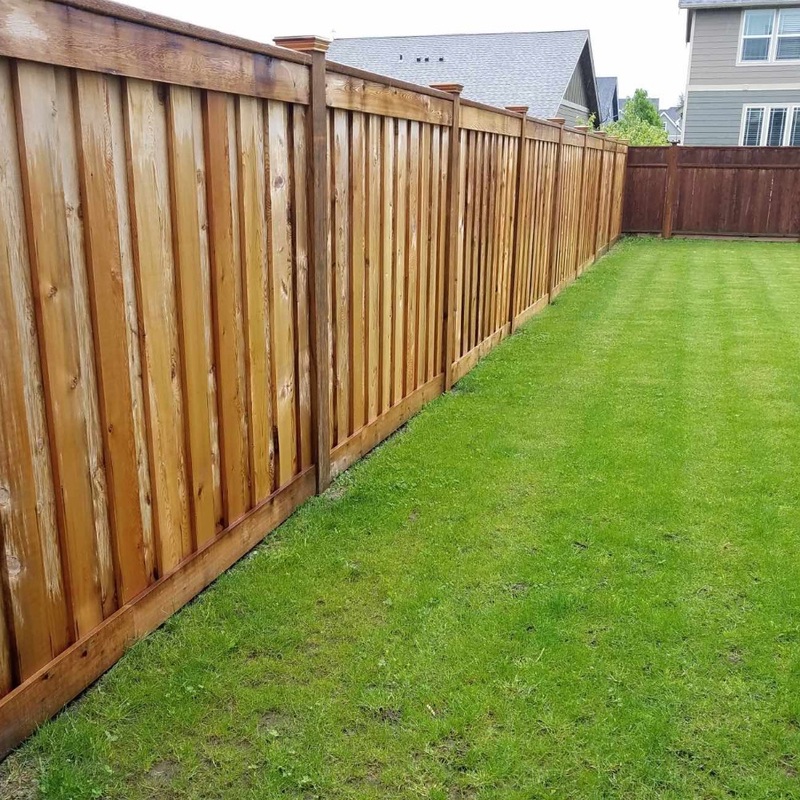 Clean Cut Landscape has been trusted for years to install wood fences in Whatcom County. An alternative to traditional fence materials – vinyl fences are easier to maintain, child friendly and provide a modern sophisticated look. Metal or aluminum fencing is the strongest type of fence material we offer. Metal fences are great for scenarios that require that extra durability and strength. Cedar fencing provides a “modern wooden fence” look to your property while adding in durability and ease of installation. We offer gates for any type of fence – existing and new. We have a variety of gate options to suit your needs. The style of fence that’s in the official ‘American dream’ – this style is available in vinyl, metal, cedar and wood. A great way to add privacy to your property. This type of fence will keep nosey neighbours “out of the know” and your family much safer. Here are some pictures of recent fence installation projects for our customers throughout Whatcom County. Our customers chose us because we’re able to deliver and install fences in Bellingham, Ferndale, Lynden, Blaine and the surrounding cities. If you live in any of the following cities below, you’re eligible for delivery and installation of your new fence. 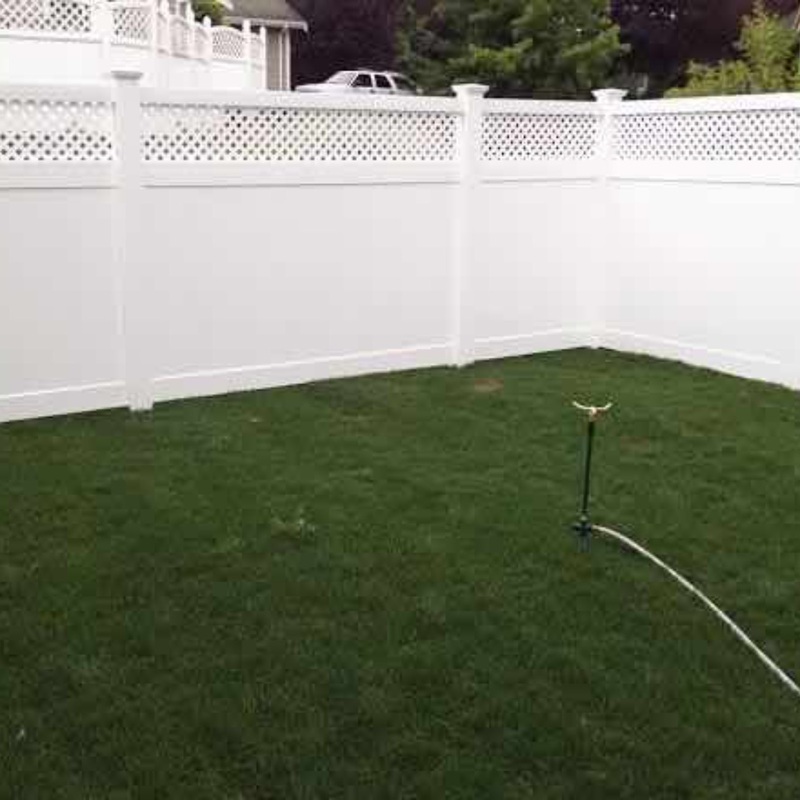 We offer fence installation for residents of Whatcom and Skagit Counties. If you don’t see your city on the list, still reach out and we’ll see what we can do! Please tell us how we can help you with your project! Please attach pictures of your project and pictures of ideas you’ve seen to show us what you want done. Let's get you fenced in. Get in touch with us today (no obligations or pressure) to talk to one of our experienced fence installers. We'll consult with you to help you find the right fence and deliver and install the fence on your property.